Rumour has it that Munchlax is the baby form of Snorlax, but you won't be able to obtain it in Fire Red or Leaf Green � or Ruby or Sapphire for that matter. 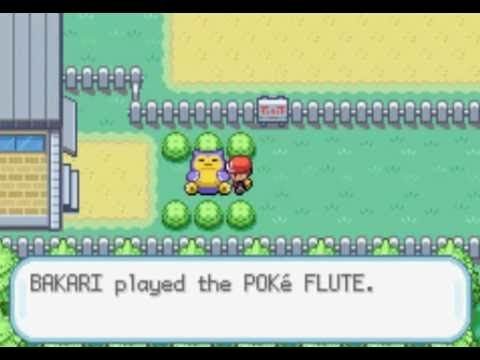 I'm guessing that it's to appear in the Pearl and Diamond versions.... Once you do the tower at lavender town, you can get the poke flute from mr. fuji, then you play it when you get to the snorlax. All you have to do is either battle it or try to catch it. If you find catching a Snorlax very difficult, defeat one and leave the other and then catch the other one later in the game when you have better balls. After the battle, stand on the locations where Snorlax was and use the Itemfinder to get Leftovers. 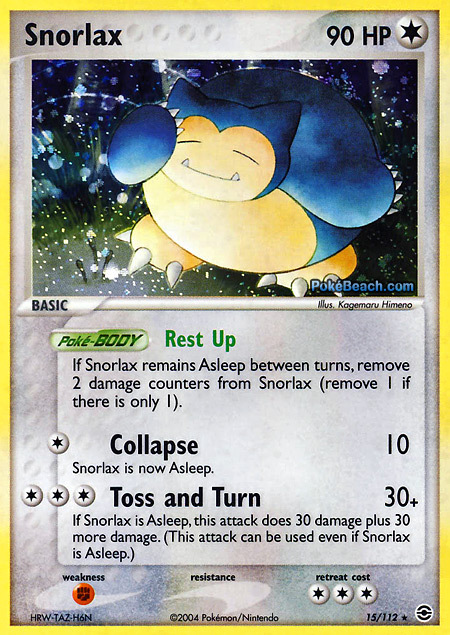 To wake up snorlax you have to get the radio cards in kanto and johto, then go to snorlax and move the radio signal to the top-middle star and poke flute music will turn on. There are only two Snorlax in the game (the other one being on Route 16). 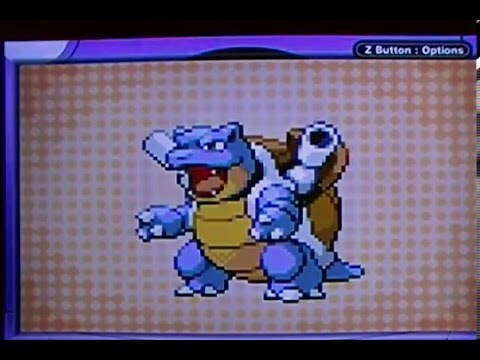 Wake it up using the Poke Flute, put it to sleep and wear down its hitpoints -- then catch it using a Great Ball or better.